Used to be, if you did a great job and had a great tableside manner, referrals would grow your practice. But these days, even referral patients want to visit your website before committing to beginning care. Problem is, digital marketing or online practice promotion, wasn’t on the curriculum at your chiropractic college. So, you’ve had to learn the basics from the School of Hard Knocks. And while the lessons learned this way are memorable, it’s often a slow, expensive and inconvenient way to learn. 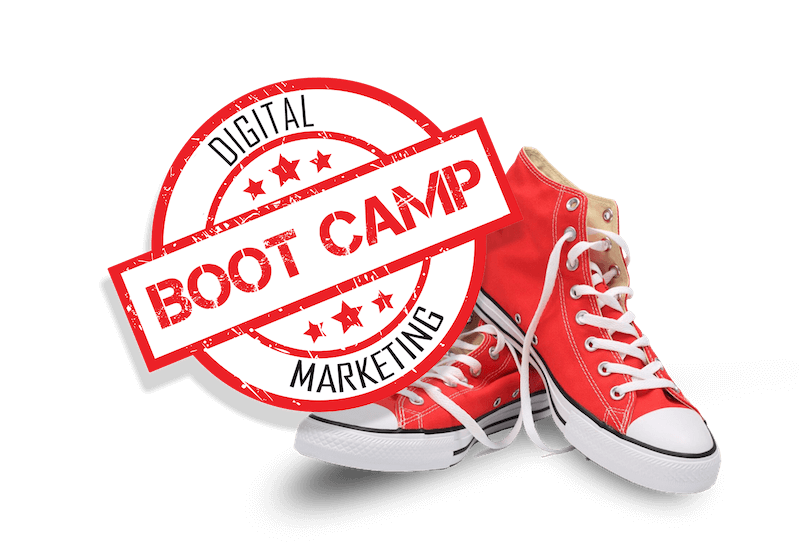 That’s why it made sense to offer our Digital Marketing Boot Camp for Chiropractors. Open to both Perfect Patients clients and non-clients alike, this informative, fast-moving one-day program is designed to get you up to speed. So you can make wiser decisions. So you can avoid wasting your money. 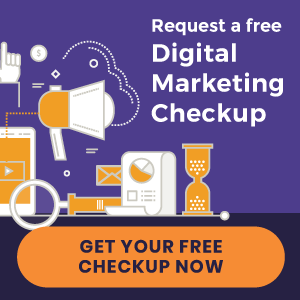 So you can better tap into the largest source of new patients using the Internet to find a chiropractor. Understand a new patient’s journey and the question every prospective new patient wants answered. We’ll cover website design, content, readability, SEO and why being at the top of page one shouldn’t be your primary goal. Does social media have a place in the online marketing strategy of a busy practice? Yes. But probably not the way you think it should. We’ll explore the limitations and opportunities to extend your branding and exposure. Testimonials are affirming, but more and more people rely on reviews to guide their buying decisions. What’s the best way to get reviews? What’s the wrong way to get reviews? And what should you do when you get the inevitable one-star review? We’ll explore the three situations in which it makes sense to buy traffic to your website using AdWords or Facebook advertising. You’ll learn a way to generate new patients almost at will. It’s probably the most overlooked tool used by the busiest practices. How frequently should you email patients? What should you say? How do you get your emails opened? What are the two most important times to email your active and inactive patients? It’s a highly relevant program with zero fluff and dozens of immediately usable ideas. Granted it won’t turn you into a Webmaster, but it will equip you to run faster than your competition – which is how you win online. Learn more here or register below. Can’t make these dates? Let us know of your interest and location as we plan our 2018 schedule. « New Websites Launched | Westheights Chiropractic and more!